You are doing such a wonderful job! The backing on that quilt is so adorable too! Very sweet quilt. Enjoy your busy day. I love it! You have done a great job with the quilting! Love what you are doing on your long arm! That flower design is wonderful. Sorry to hear about Elaina's little relapse. Glad she is back to school now. Wonderful quilting motifs for the quilt, really brings it to life. It does look spring and it looks baby style. The quilting certainly complements it. Oh, that quilt is looking great! You are born to use a longarm. Wonderful Linda - you are going so well!! aHope Elaina ix feeling better soon. I hope Elaina is feeling better today! Love what you're doing on the quilt, Linda - you're a natural! Super cute and springy. You are going to town on your business. Good on you! Sorry to hear about Elaina. Hope she is feeling better! Sweet baby quilt and I like how you are quilting it , that is going to make it really pretty ! Beautiful quilting Linda. 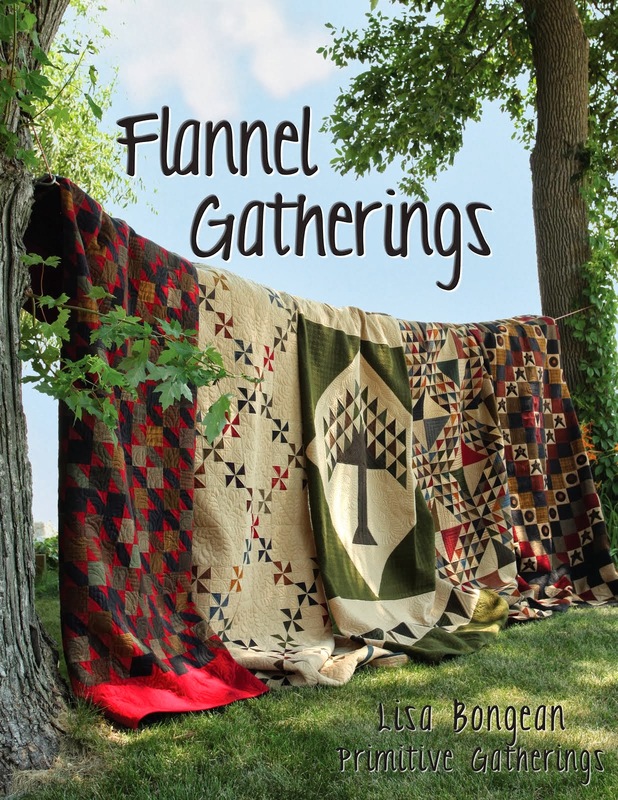 You are amazing to pick this up so quickly and start quilting for others. 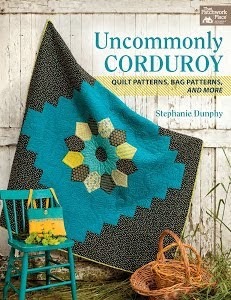 I love that quilt, and your quilting is beautiful! Aw the poor little thing! I hope she's better for a good long time now. That quilt is gorgeous! That flu must be going around. My grandson had it this week. Hope Elaina is much better by now. Love your quilt. Your quilting is getting better and better! I hope your daughter is feeling better again now. The quilt is sweet and your quilting looks amazing. Makes me want to pick a fresh posie! It does look springy and the flower quilting is perfect for it.